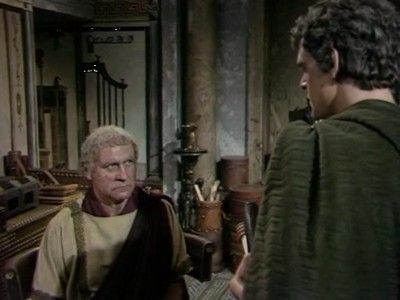 Based on Robert Graves' epic novels about the decline of Roman civilisation in the first century AD, this award-winning drama redefined the boundaries of television when it was broadcast in 1976. Jack Pulman's brilliant script conveys the unrelenting depravity during the reigns of the four Emperors who succeeded Julius Caesar: Augustus, Tiberius, Caligula, and Claudius. 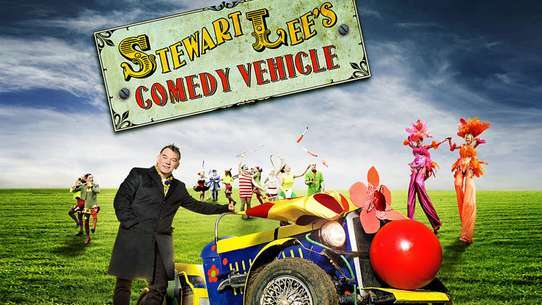 The star-studded cast includes Derek Jacobi as Claudius, John Hurt as Caligula and Brian Blessed as Augustus. 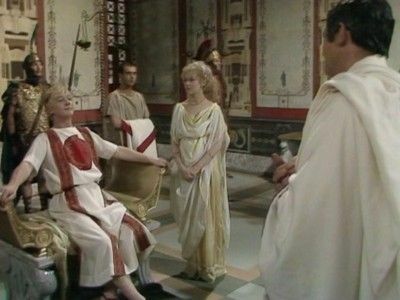 Claudius remarries and makes his new step-son Nero his heir. His attempts to restore the Republic fail, but his scandalous written history survives. 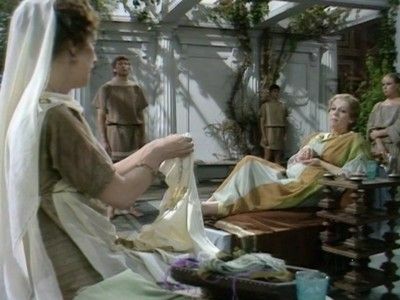 Messalina's behaviour becomes ever more outrageous and it seems that Claudius is the only one who is unaware of this. 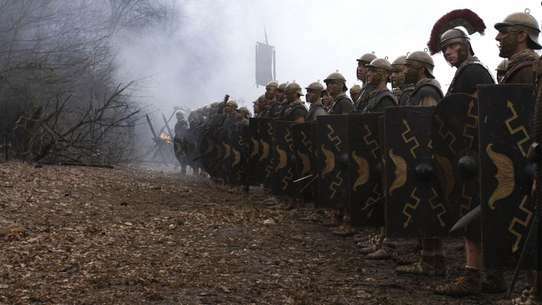 Claudius' brother Germanicus returns to Rome a war hero. But he, tipped off by an exiled Postumus, tells an unsuspecting Augustus of the schemes against him. 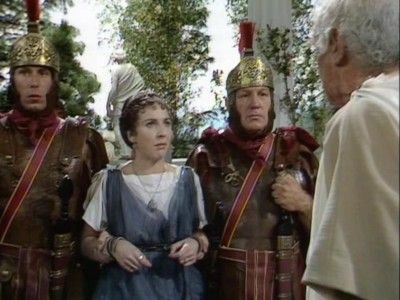 Augustus attempts to restore Postumus and protect himself from Livia's designs, and finds in Claudius an unexpected confidante. As Tiberius's chief advisor, Sejanus rules Rome with an iron hand, moving himself toward the throne. 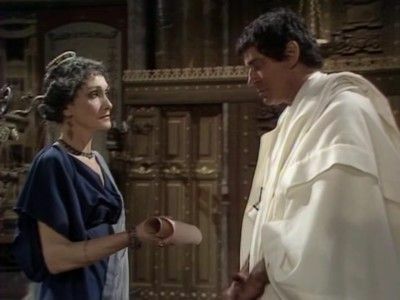 Meanwhile, an aged Livia asks to meet with Claudius. Livilla's passion for Sejanus brings his Reign of Terror to a horrific climax. 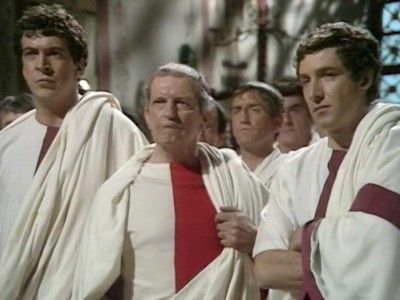 Claudius has been appointed Emperor by the Praetorian Guard. 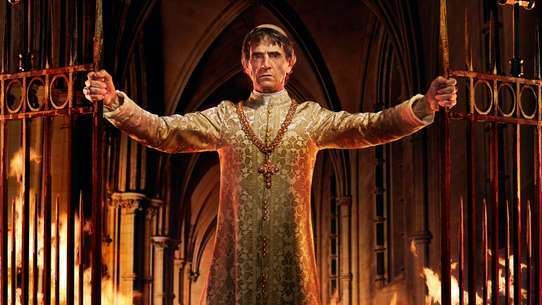 He quickly proves himself capable of handling the role. But danger lurks in his own household. Caligula's behavior becomes more and more erratic. 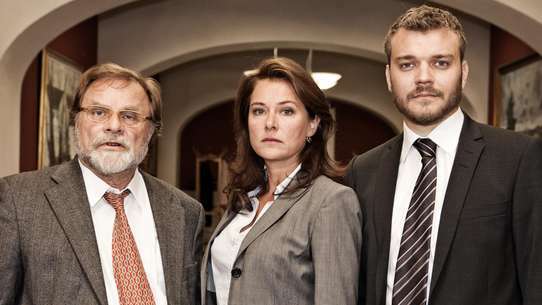 Claudius works hard to control him but a conspiracy is growing among the soldiers. 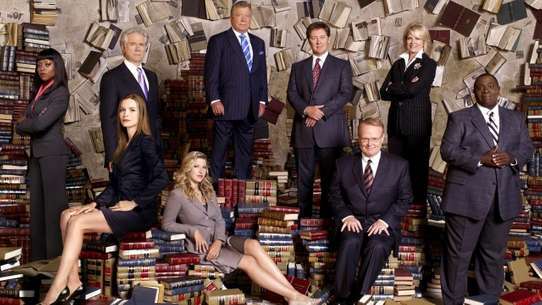 How can they rid themselves of their mad Emperor? And who will replace him? #8 - What Shall We Do About Claudius? 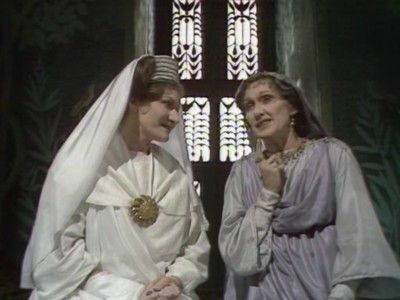 Livia enlists Claudius' sister Lucilla to discredit Postumus. 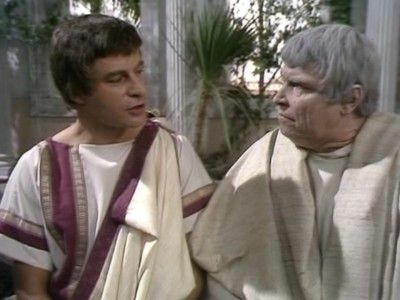 Now a young adult, Claudius is advised to play up his foolish appearance to protect himself. Tiberius, aided by Sejanus and Germanicus, becomes Emperor. However, Germanicus dies under mysterious circumstances with Tiberius ally Piso accused of the crime. Claudius' young nephew Caligula already causes concern. #10 - Zeus, By Jove! Caligula takes over as Emperor. At first he is hailed as a savior. But eventually the monster is revealed. 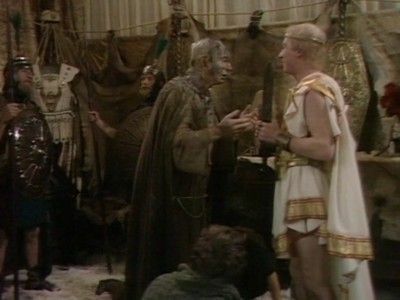 Child Claudius, stammering and appearing foolish, is an embarrassment to his family, but is fated to rule. 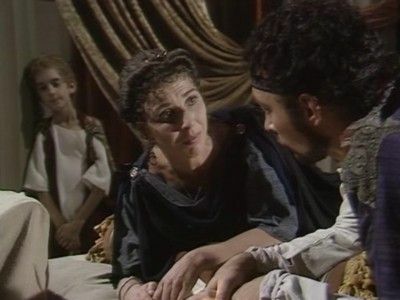 Tiberius, in exile for mistreating his well connected but unfaithful wife Julia, is recalled to Rome to be co-heir with Augustus' grandson Postumus. Augustus Caesar is at the height of his power. He favors Marcellus but his wife Livia schemes to have her son Tiberius succeed him. Grandson Claudius, narrator and future Emperor and historian, is born.